had plenty of unnatural materials at hand. was to irradiate uranium slugs to produce plutonium. went to the chemical-separation building every three days. that Coryell’s wife suggested naming after Prometheus. and for measuring the thickness of materials. 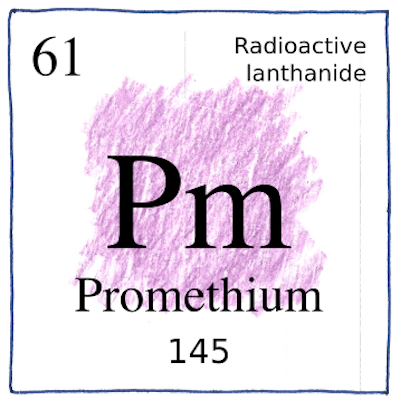 to isolate element 61 from rare-earth minerals. and gave it to mankind. where an eagle eats his heart. Many people concentrate on a good or potential good of a new power, and think they can control its dangers.